Gerry Quinn (Snr, pictured) inherited the farm from his mother and together with his wife Anne; they reared their family of five sons and one daughter. Grounded in rural traditions and his belief in the need to work together as part of a community, Gerry dedicated his life to improving the farm. There was nothing he relished more than rebuilding a fallen stone wall or turning the soil to grow arable crops for his family. 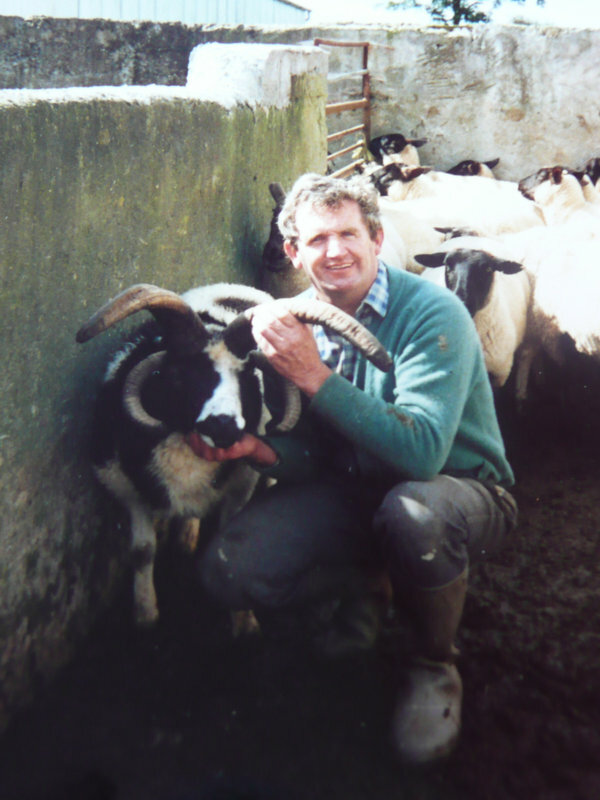 Gerry (Snr) sadly passed away in 2006 after a short illness and his son Darragh took over the day to day running of the farm. Continuing with his father’s vision for farm diversification Darragh, together with his wife Aisling established The Farmyard, a farm based enterprise which promotes a healthy way of life for adults and children alike. The Farmyard is an interactive farm rooted in a healthy, natural, organic ethos that encourages people to live, work and play the natural way.